Sits above standard Zafira in Vauxhall line-up. Has same Flex7 seven-seat system. Spacious interior. Expensive. Not particularly outstanding in any area. 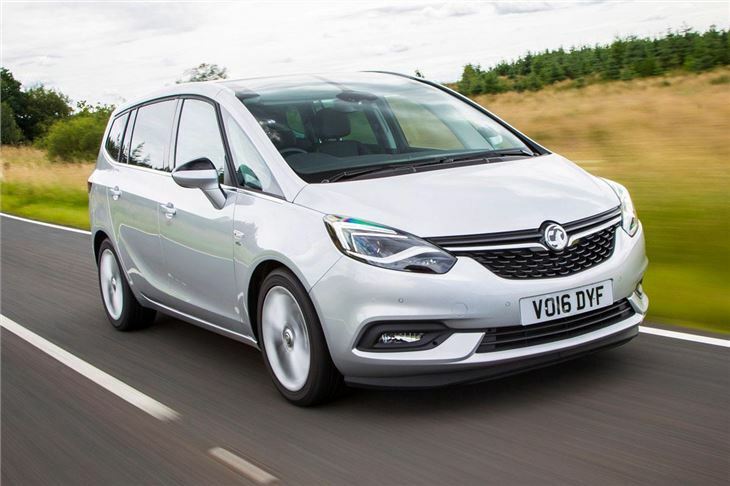 The Zafira Tourer isn't actually a replacement for the ageing Zafira but a bigger and more up-to-date model designed to compete with more stylish MPVs like the Ford S-MAX. In reality it’s more of the same from Vauxhall so while it’s a perfectly competent people carrier it’s doesn't break any new ground. 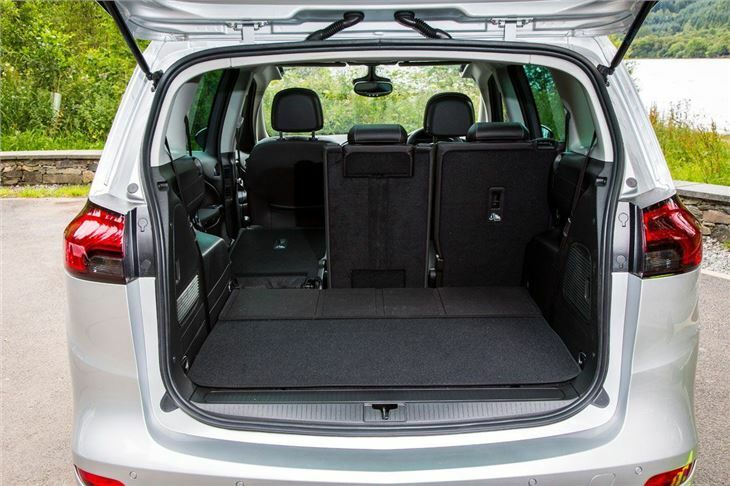 The cabin features seven seats, the third row of which folds flat into the boot floor. 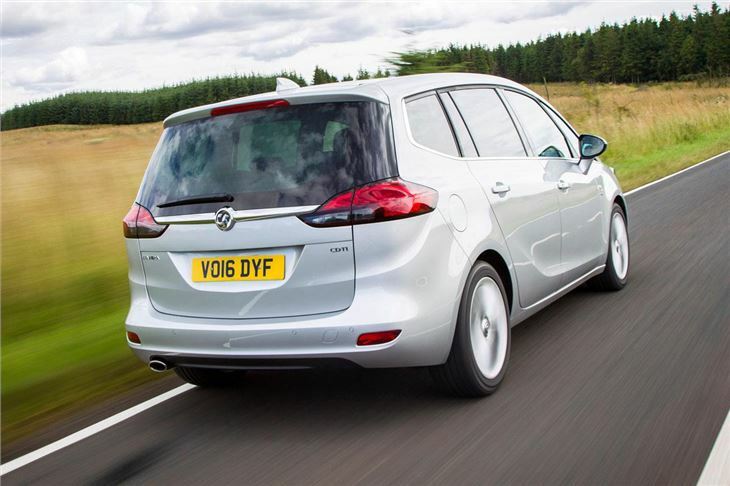 It’s a familiar Vauxhall system but one that other manufacturers have started to do better – it’s easier to fold, unfold and access the rear row on a SEAT Alhambra or a Citroen Grand C4 Picasso than it is in the Zafira Tourer. That said, there’s plenty of space in the cabin if you keep it in five-seat configuration, with a huge, easy to access boot and room for adults in the middle row. The middle row has three individual seats, each of which can be moved backwards and forwards plus recline. Larger passengers will struggle for shoulder room, but most will fit comfortably. 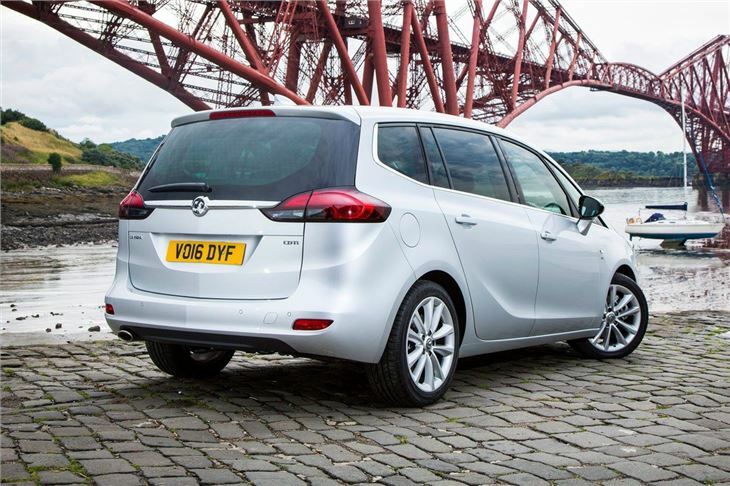 Ride comfort is very good, while the handling is predictable and secure – safety was clearly top priority for the engineers in charge of the way the Zafira Tourer drives. The result is something that’s fairly easy to get to grips with. Traction is good and steering is well weighted, but the gearboxes could be more slick and precise. 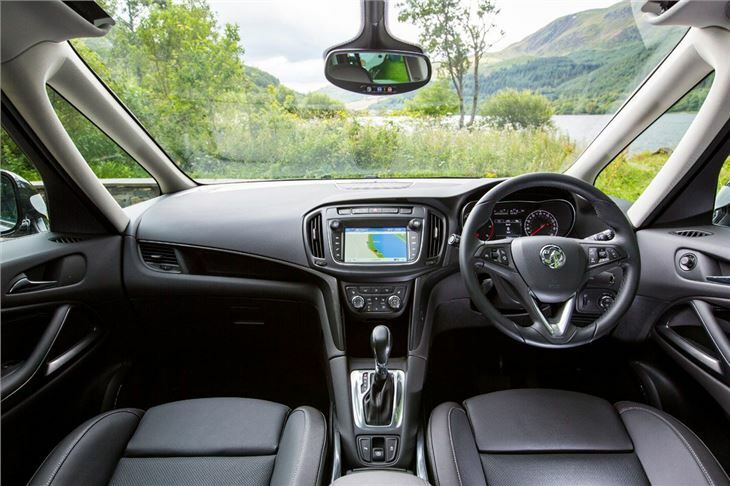 Vauxhall offers a somewhat confusing array of trim levels and a broad selection of engines – but most will need nothing more than the 1.6-litre CDTi diesel. It’s economical, produces plenty of torque and has low emissions of 109g/km. There are other engines, of course, including the familiar 1.8i petrol and 2.0-litre CDTi, which offers the most power in 195PS form. Unfortunately the thorn in the Zafira’s side is its price. 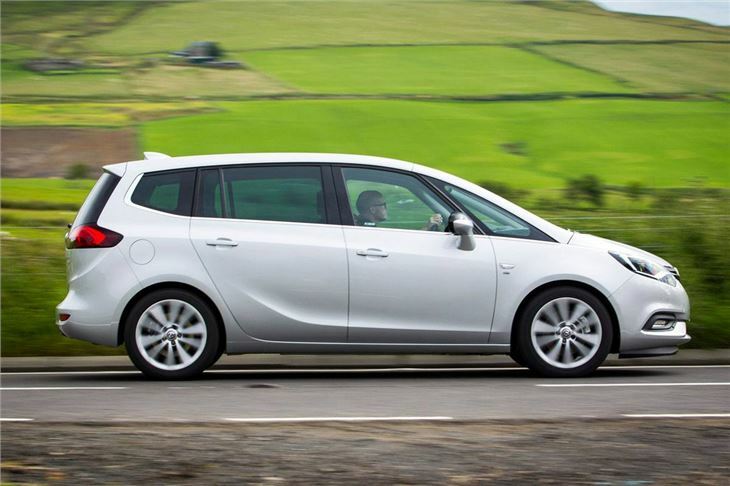 It’s more expensive than the likes of the superior Citroen Grand C4 Picasso and Ford S-MAX, so unless you can get a good deal or discount there’s not much reason to choose it over its rivals. 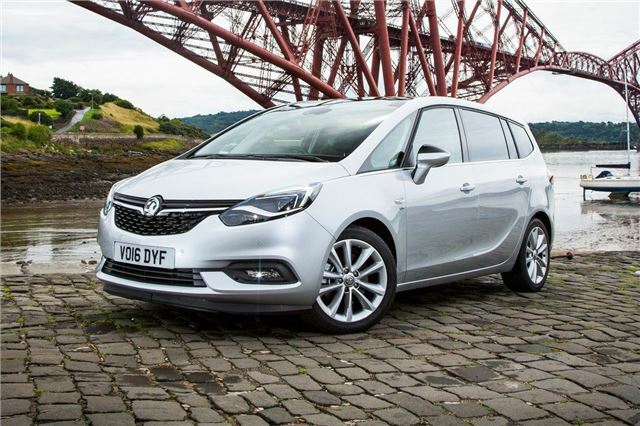 However, if you can get a Zafira Tourer for a decent price it’s a perfectly respectable seven-seater. Commodious and comfortable, easy to live with. Frustrating drive but clever seats and infotainment. Economical, nice to drive, best auto around, good for families, converts to a "Van"
Great Value loads of room and reliable. So disappointed, I am embarrassed that I was so gullible to buy it.